At British Study Centres, we are devoted to opening up new opportunities and partnerships. Great things start here! A vibrant school run by a team of passionate professionals with business know-how and a strong drive to achieve success. A fast-growing school strategically positioned in a country with a huge domestic market for learning English as a foreign language. 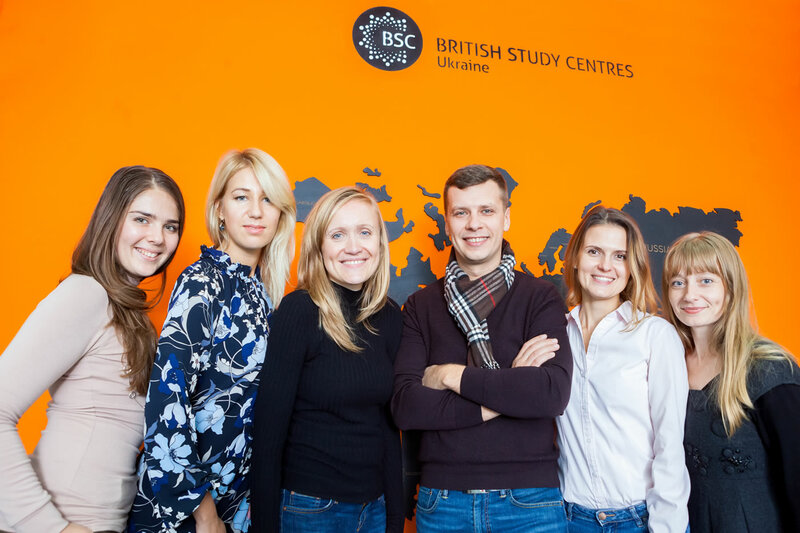 British Study Centres is one of the UK's fastest growing English language schools and is part of the respected and long-established British Study Centres group of colleges. BSC operates a scheme whereby high quality schools of English worldwide may apply to become a British Study Centres Worldwide (BSCW) Franchise. As a franchise schools are entitled to brand themselves as British Study Centres Worldwide and issue certification to students accordingly. Naturally, this is subject to the maintenance of required quality thresholds, however the scheme is designed to be flexible enough to allow for the particular needs and parameters of local markets worldwide. English schools that seek BSC status do so for a variety of reasons and therefore in order to accommodate these differing needs BSC offers a "menu" style franchising package that enables prospective franchisees to select the level of support that suits their particular needs. For example, an existing school in a particular country might already have an excellent academic base with strong teaching systems and pedagogical methods in place. Such a centre might simply seek to acquire the marketing and branding benefits of association with a respected UK based English language teaching institution. Additionally, other existing schools may seek to upgrade their academic structures by learning from a peer organisation in the UK. New schools on the other hand may seek franchise status for the provision of a complete 'set-up' service covering everything from launch marketing to the establishment of appropriate staffing and pedagogical structures. BSC's "menu" based franchising is designed to enable duly approved franchise schools to buy into as much or as little of the available BSC franchise service as they wish (subject only to their school meeting the required quality thresholds for admission to BSC status). Any English language school seeking to become a BSC franchise should first contact British Study Centres with an expression of interest. Following initial discussions they will then be asked to submit an application in writing. Following assessment of this written submission, a member of BSC personnel will then be dispatched to conduct a preliminary inspection of the proposed franchise school so that a formal Proposal of conditions for acceptance can be compiled. This Proposal will include any stipulations required for the school to meet the required standards for franchisee status, as well as any further suggestions for additional support services available from BSC Head Office that the new franchise school may wish to consider purchasing.